Sports Arbitrage Australia - #1 Sports Arbitrage Site for Australians! 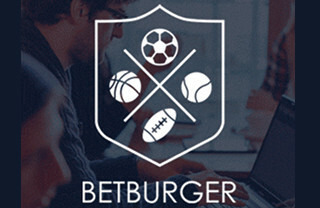 Betburger arbitrage program. 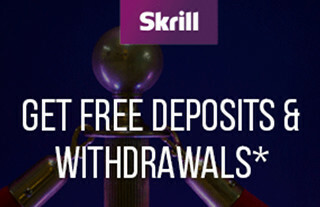 Skrill and Neteller eWallets using the banners on this site. Sports Arbitrage Australia is a website dedicated to assisting Australians profit from sports arbitrage. 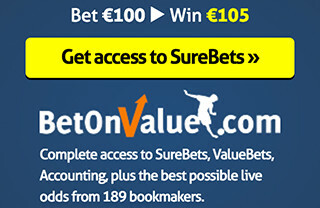 Did you know you can bet on both teams in a sporting event and lock in a guaranteed profit? Yes you can! 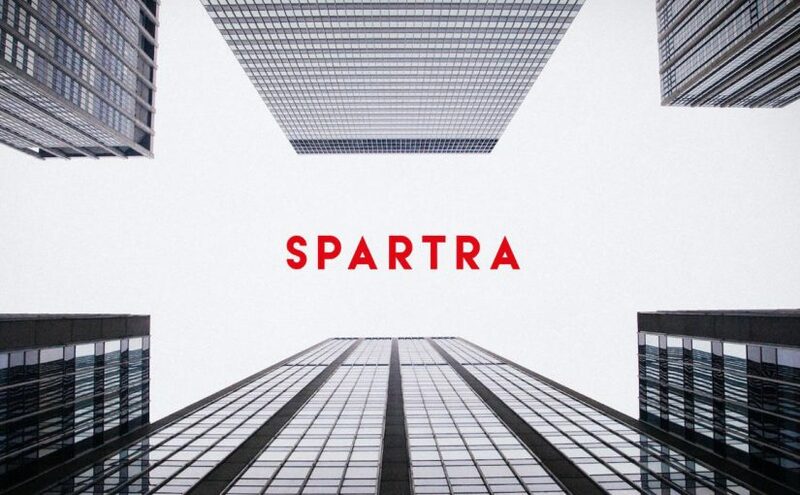 Sports arbitrage is the act of placing bets on all possible outcomes of a sporting event so that you guarantee a profit no matter the outcome of that event. 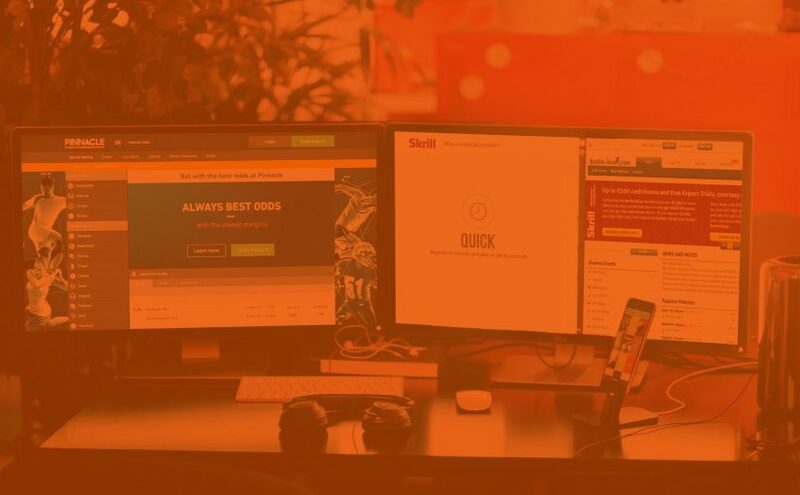 Our website includes comprehensive lessons from beginner to professional, advice, advanced strategies and tips to get you started and maximise profits. There is no cost to use this site. Information is publicly available. Sports arbitrage can be performed by anyone with a computer and internet connection. Many people across the globe use sports arbitrage to make themselves six-figure annual incomes. 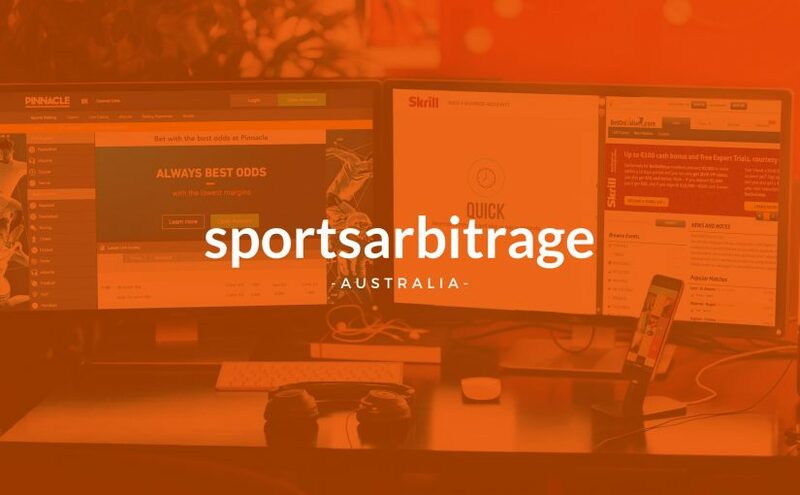 However our site is focussed on sports arbitrage trading in Australia, which is much safer due largely to Government regulations in the gaming industry. This places Australian arbers at a distinct advantage to international arbers. 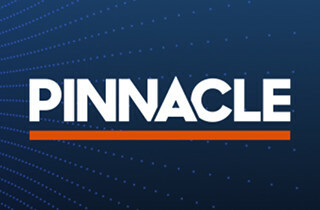 The founders of Sports Arbitrage Australia have accounting and finance backgrounds and have been involved with the online gambling industry for years. We have profited from sports arbitrage ourselves (read our story here), and have guided numerous friends and family to making sizable profits. Our website shares our experiences, knowledge and expertise with the Australian community. We would like everyone to benefit from our insight. 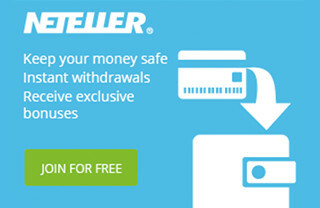 The main idea behind this site is to help Australians earn some quick cash and have some fun along the way. Use the cash to go on an overseas holiday, buy a new car, put a deposit on a house, buy an engagement ring, start a share portfolio, or just save it for a rainy day. It’s entirely up to you. One of our members even used the money to buy a seat at the World Series of Poker plus flights, accommodation and spending money! 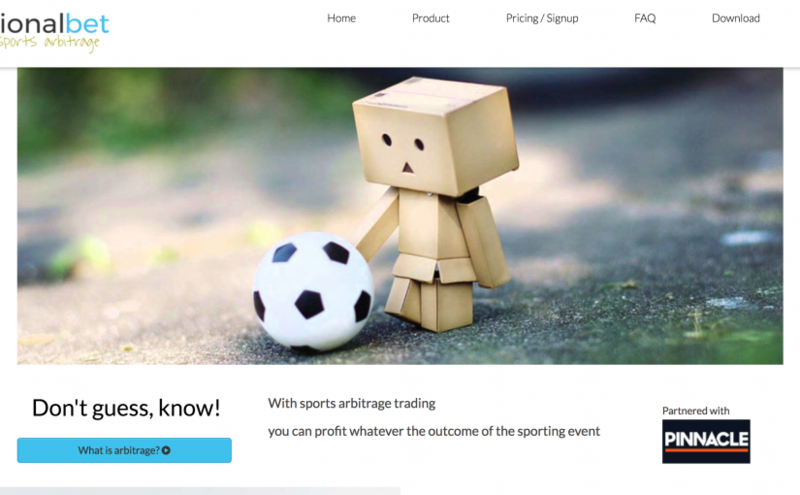 In short, what is sports arbitrage? Arbitrage opportunities are referred to as ‘arbs’. People who engage in sports arbitrage are called ‘arbers’. 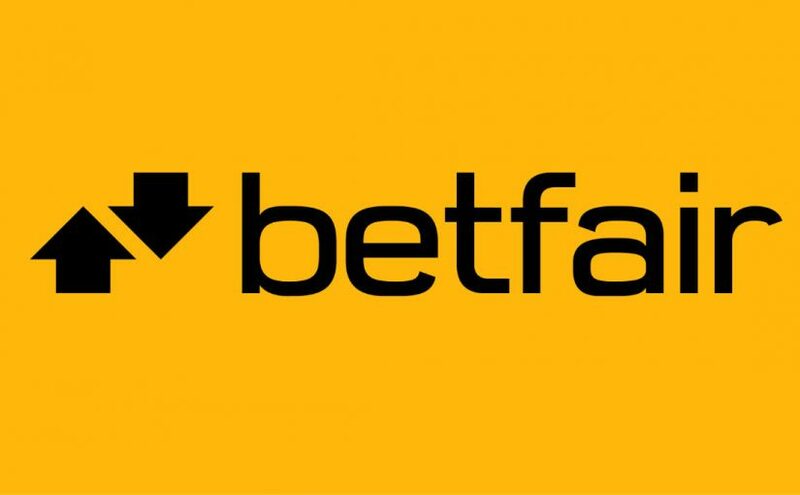 Sports arbitrage – also known as surebetting, miraclebetting, or arbitrage betting – has existed since the beginnings of bookmaking, but has risen to prominence more recently due to the ease at which bets can be placed through online bookmakers. 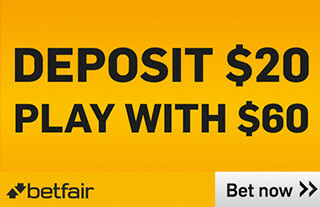 A substantial profit can be made in a few short months with sports arbitrage in Australia. $30,000 or more is possible. We made $21,000 in 8 weeks. Each arbers profit will vary depending on many factors, the most important being KNOWING WHAT YOU ARE DOING. Hence the reason for our website. Read through our lessons, advice, strategies and tips, then get started!